our study is a study in desperation and chaotic kitchen supplies. § 2 Responses to our study is a study in desperation and chaotic kitchen supplies. Wow. Messssssssy. But “desperation”? Naaaah. It’s just a short-term measure designed to assist in the big scheme of things. It’ll be back to normal soon. 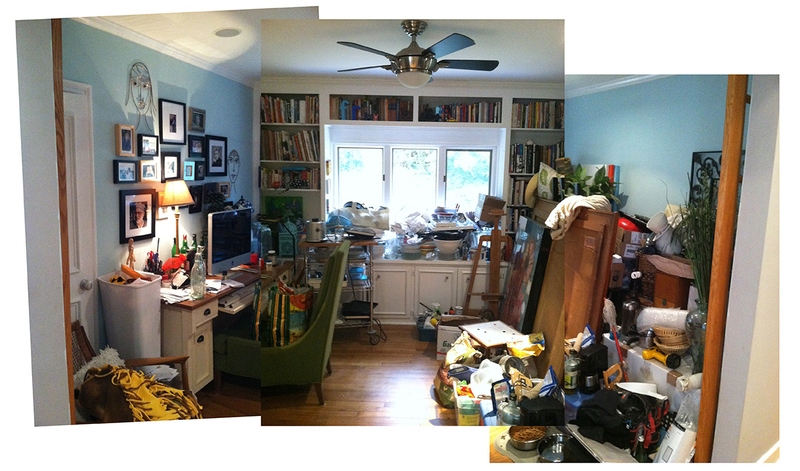 If not, we’ll have to call that TV show that retrains hoarders. it felt desperate, though short-term, cuz that’s sometimes what you do — or maybe how it feels — when you’re trying to save some money somewhere. yes, it will be over soon. You are currently reading our study is a study in desperation and chaotic kitchen supplies. at hey, that tickles.